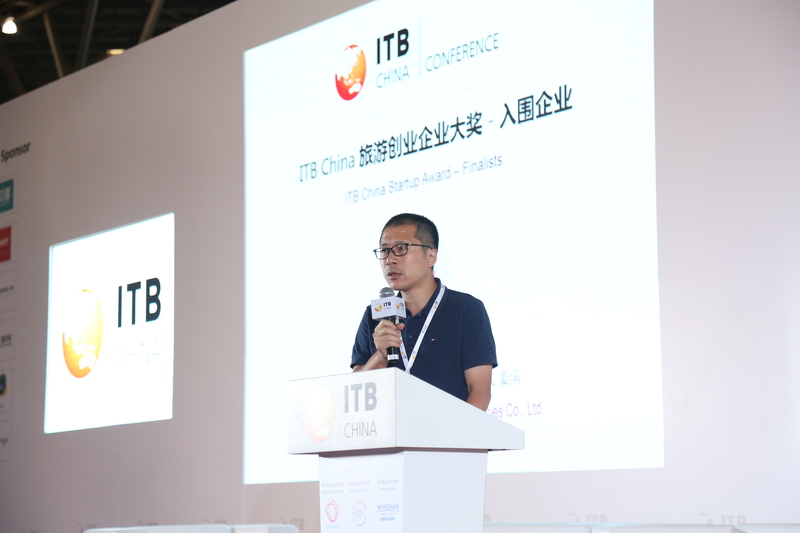 ITB China Startup Award is an exciting event within ITB China. 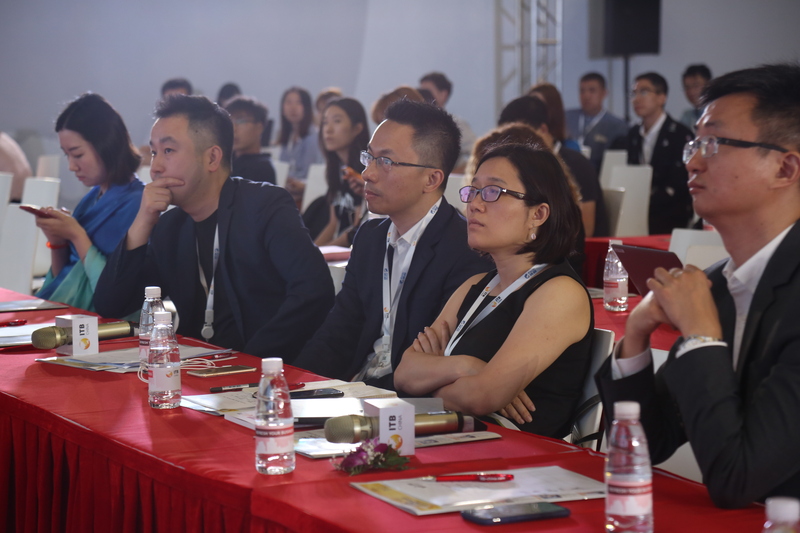 It recognizes companies that turned dreams and ideas into viable business solutions with great market potential. 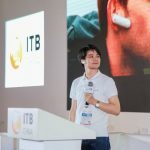 Pre-selected innovators from startup companies who launched their products less than three years ago have the chance to present their innovative solutions before the jury consisting of experienced industry professionals. 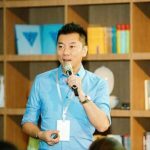 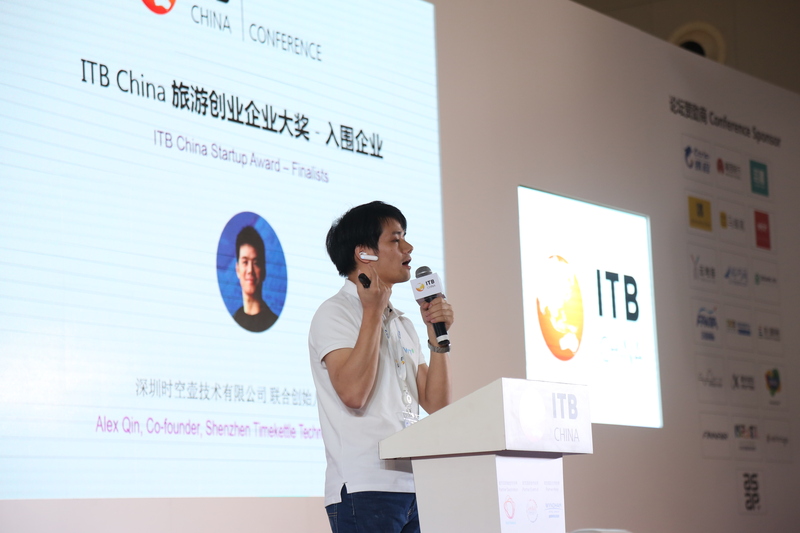 The innovators have the chance to explain how their product will impact the future of the travel industry during an 8-minute pitch. 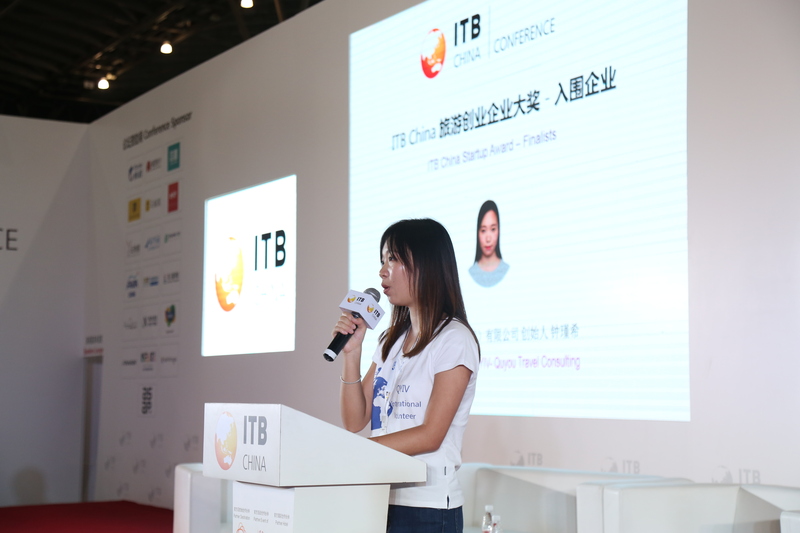 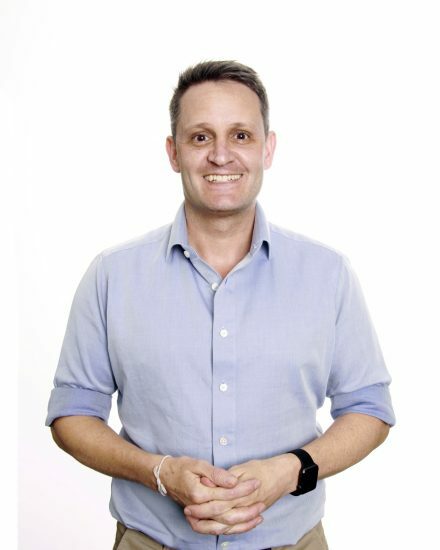 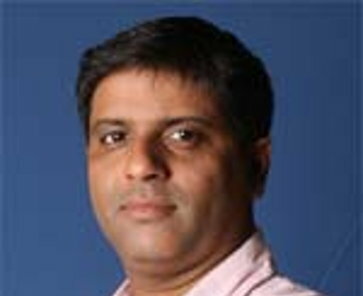 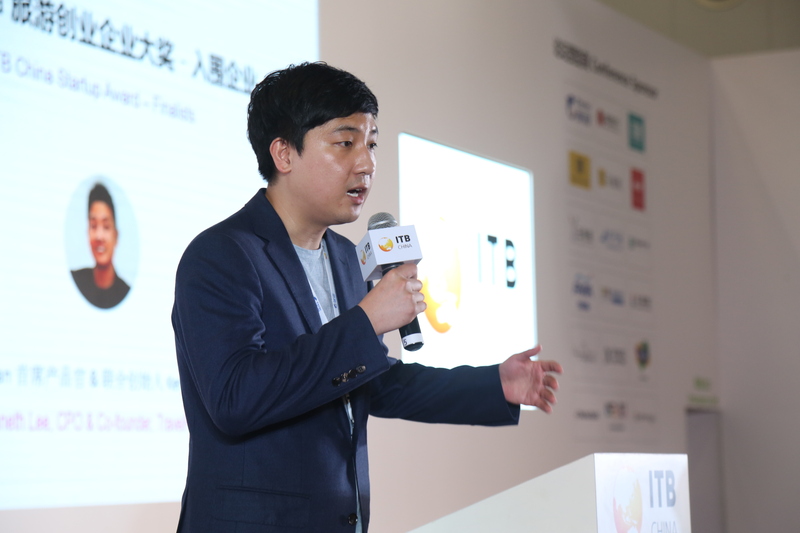 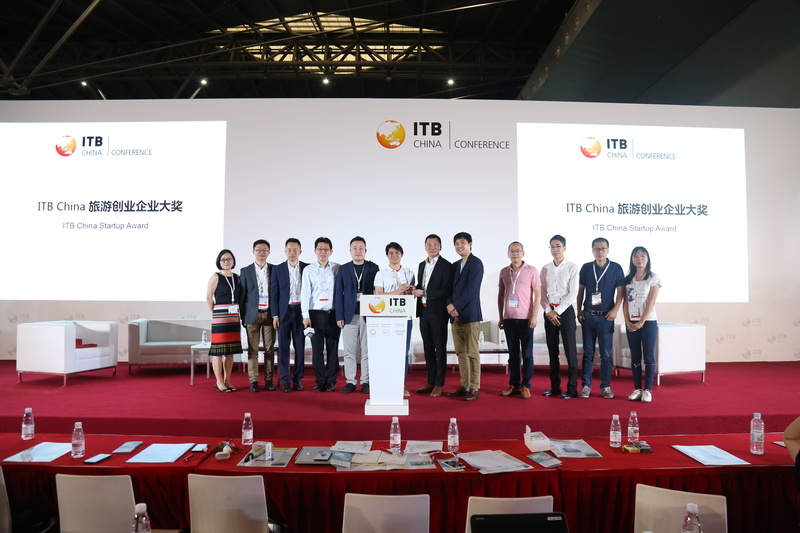 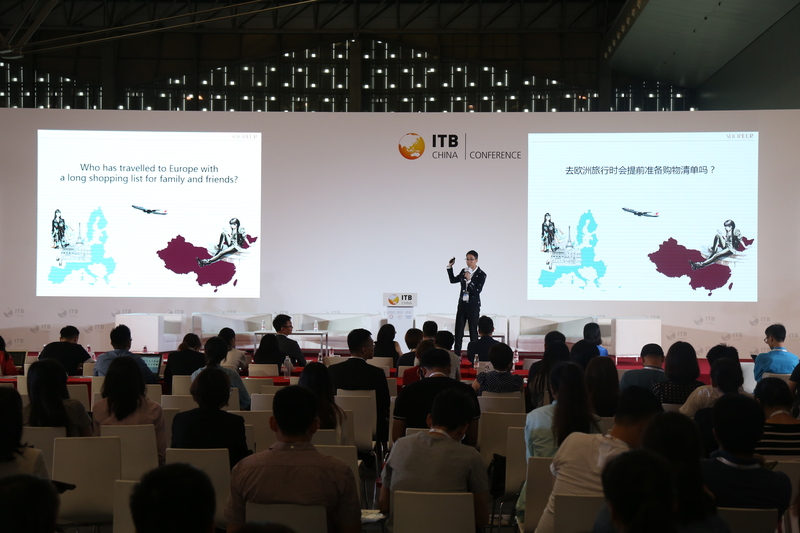 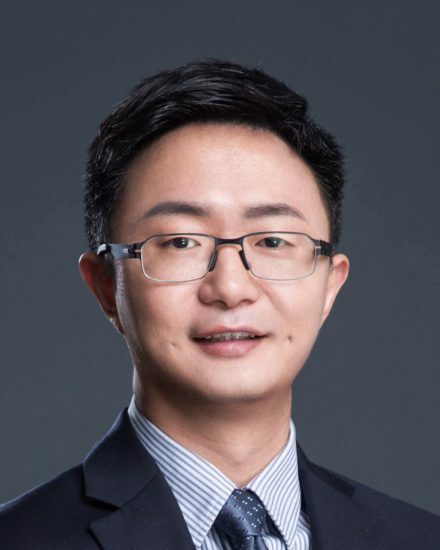 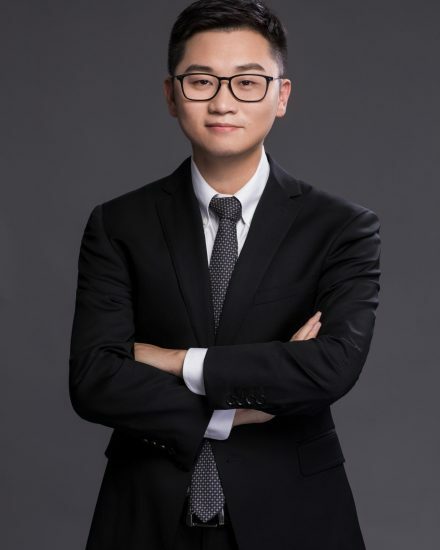 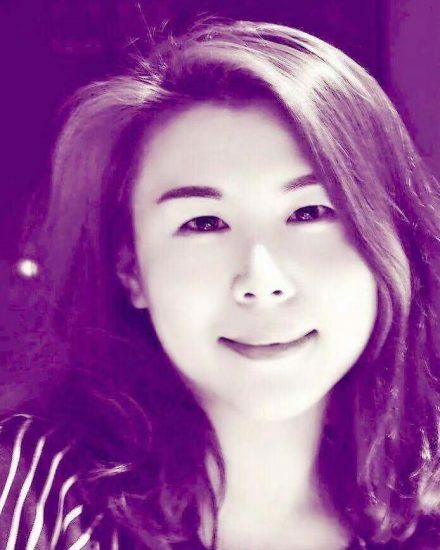 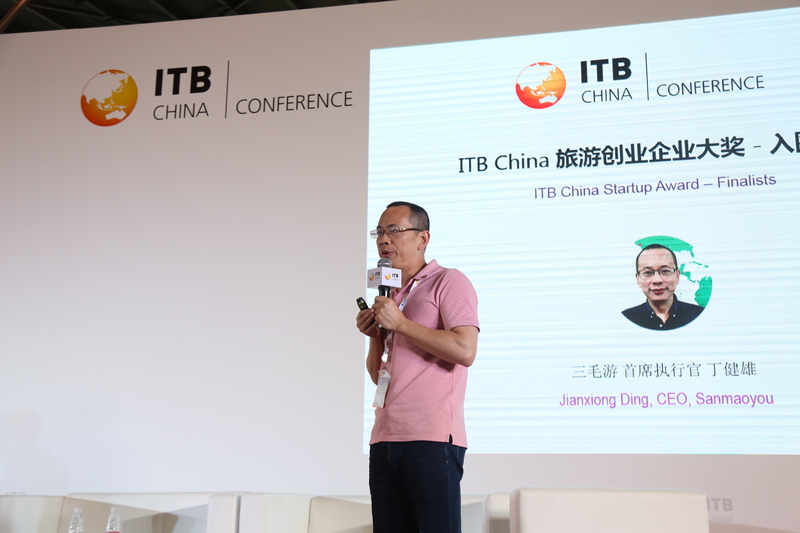 The winner voted by the jury of experienced travel industry professionals will receive the ITB China Startup Award during a ceremony taking place on 16 May 2019 in the conference area at the Shanghai World Expo Exhibition and Conference Center and will be awarded a 9 sqm booth for ITB China 2020. 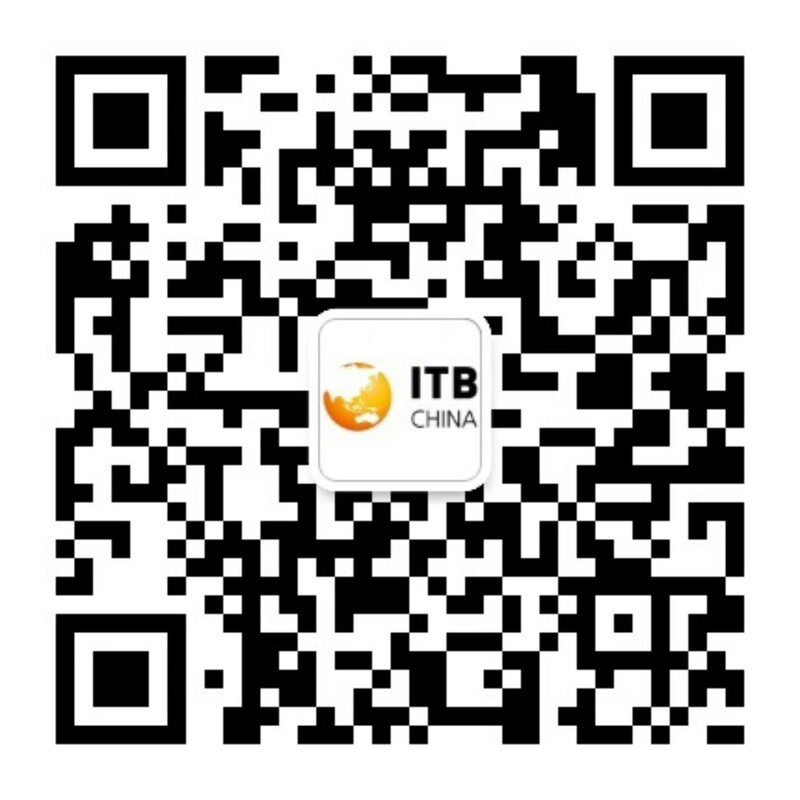 For any questions please call us or drop us an Email.